Hubcap Mike loves this business and always strives to make you happy by offering you these replica Toyota hubcaps including imposter Camry hubcaps, Avalon, Echo, Celica, Highlander, Matrix, RAV4, Sienna van, Solara, Tacoma, Tercel hubcaps and Corolla wheel covers and hub caps. 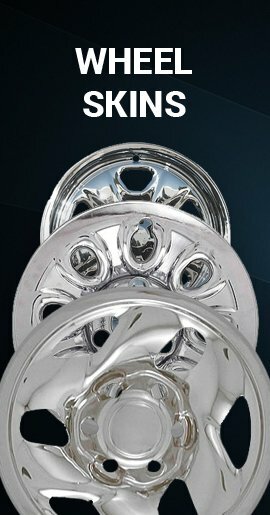 We also carry factory new genuine Toyota hubcaps. 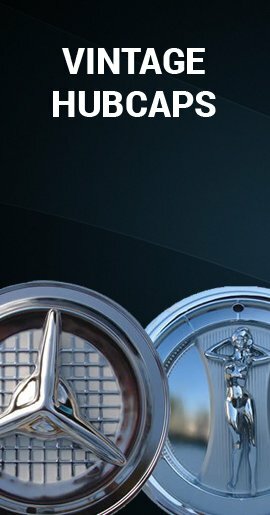 Each hubcap for sale is labeled as a replica (always a brand new hub cap) or a genuine Toyota factory wheel cover (hubcaps that Toyota manufactured). 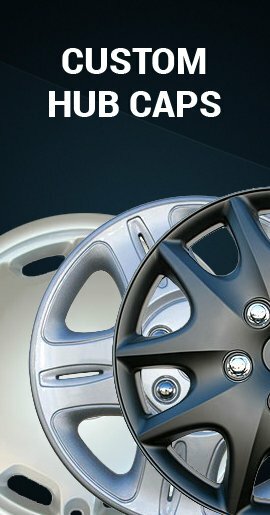 Most of our Toyota manufacturer hub caps are listed as factory new, which means that they are new Toyota original hubcaps. 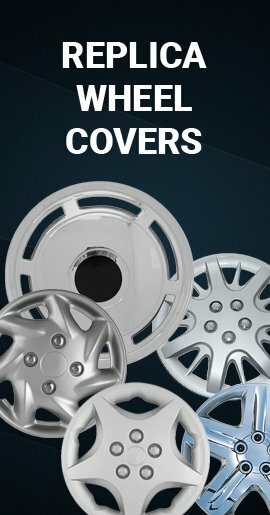 A few of our wheel covers are clearly stated as refurbished, and these caps are manufacturer's hub caps that are skillfully and professionally restored to like new condition, which includes both the wheelcover's clipping system and the finish.